At DAVEYLawOffices we pride ourselves on getting started immediately on your personal injury claim. We firmly believe this is the most important quality a client must look for in choosing representation as settling or litigating claims takes long enough without procrastination. Furthermore, postponing your claim may decrease award settlements or may bar your claim under the Statute of Limitations. DAVEYLawOffices promises each prospective client that as soon as we get off the phone with you we will immediately initiate our research into your claim. DAVEYLawOffices represents the new guard in the practice of law. Gone are the days of large law firms that intimidate their own clients, appear to put their own financial benefits ahead of their clients and, most commonly, place their high value claims ahead of the small value ones. When you enter DAVEYLawOffices your matter will receive our complete attention and you will get our deepest respect. 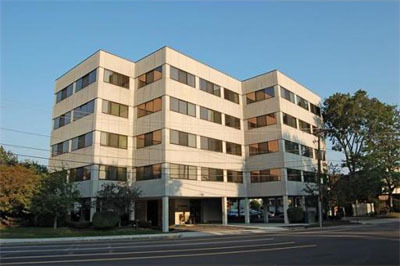 With various contacts in the South Shore and Metro Boston, DAVEYLawOffices has connections in all specialties. Medical professionals of all specialties are only a phone call away. Most unique to DAVEYLawOffices are the professional and personal relationship we have with engineers, ethonologists and expert economic appraisers that help provide a full picture of your lost earning capacity. If you reside or were injured anywhere on the South Shore, contact DAVEYLawOffices now to set up a free consultation to meet Jonathan Davey and to GET STARTED IMMEDIATELY!